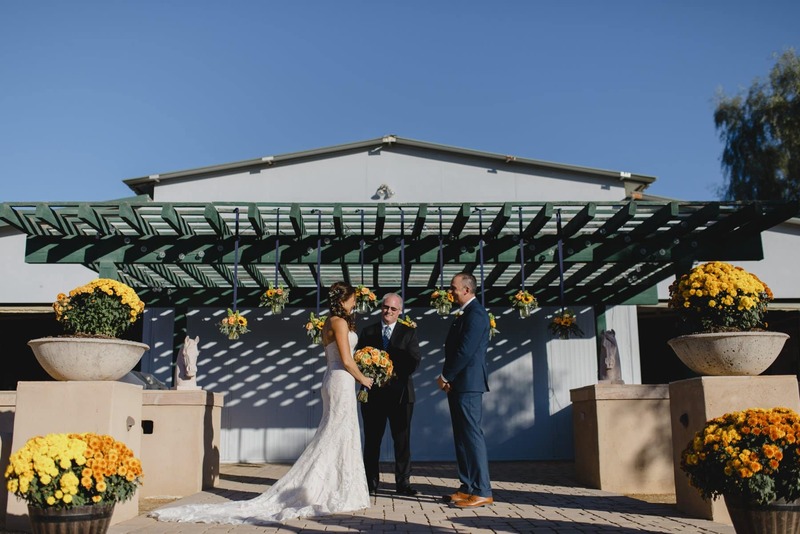 Small weddings- called intimate weddings by the wedding industry- are getting more and more popular as people decide to skip the stress, planning and cost of a big extravagant wedding. 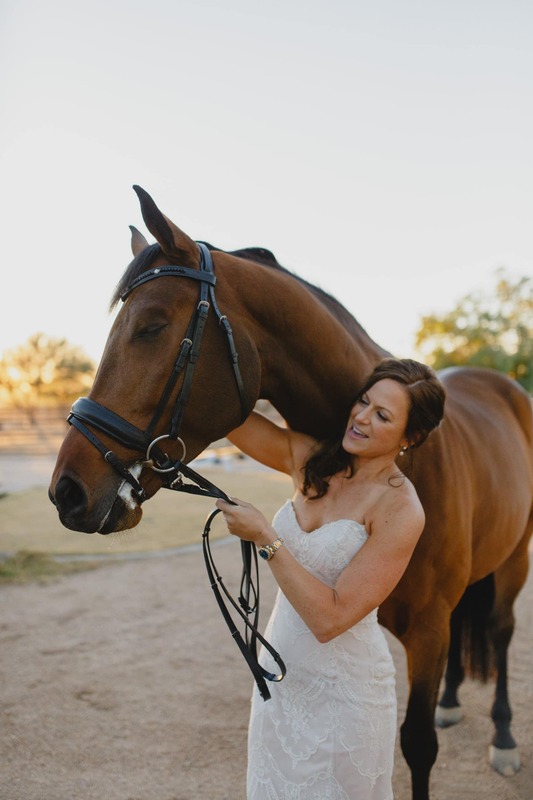 I fully support this trend and in fact think it’s a fabulous idea. 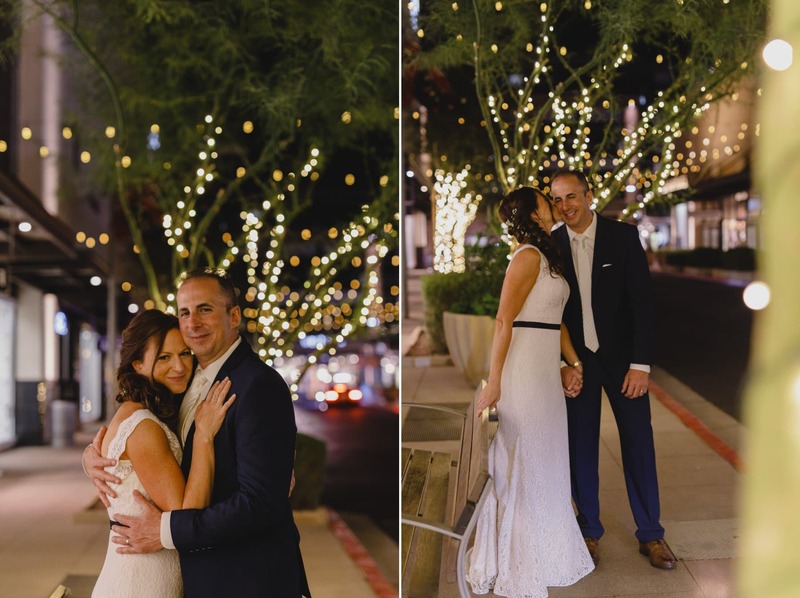 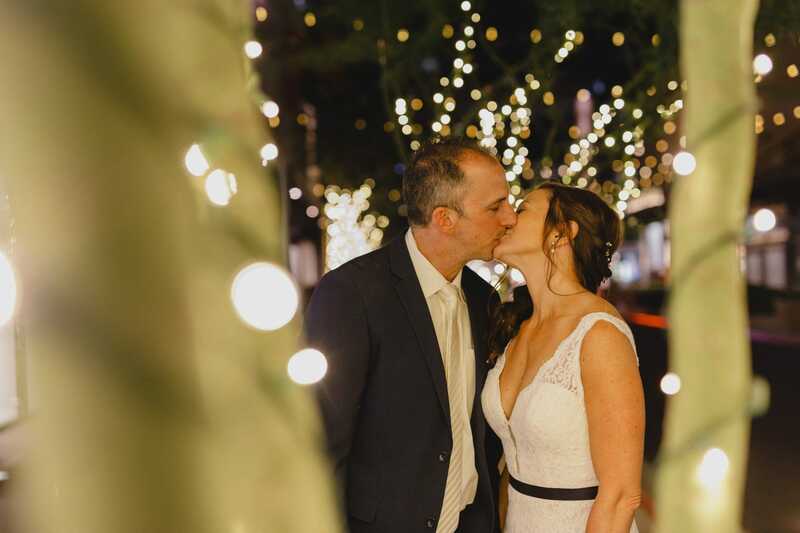 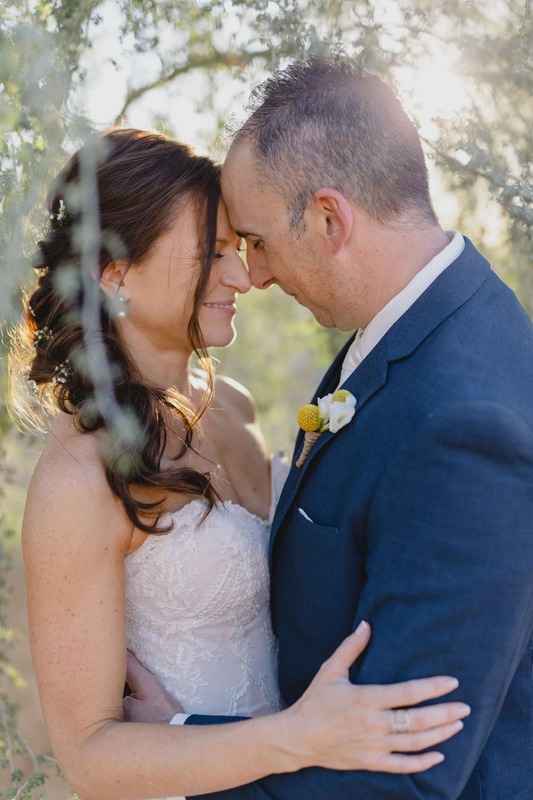 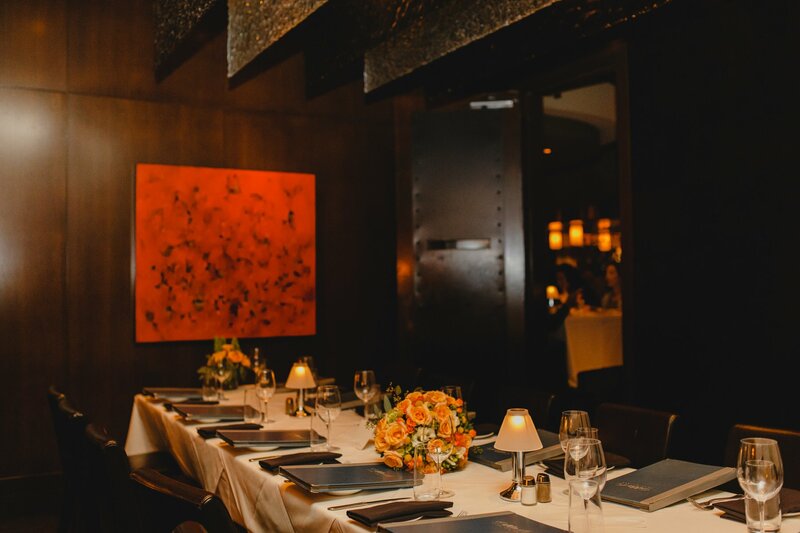 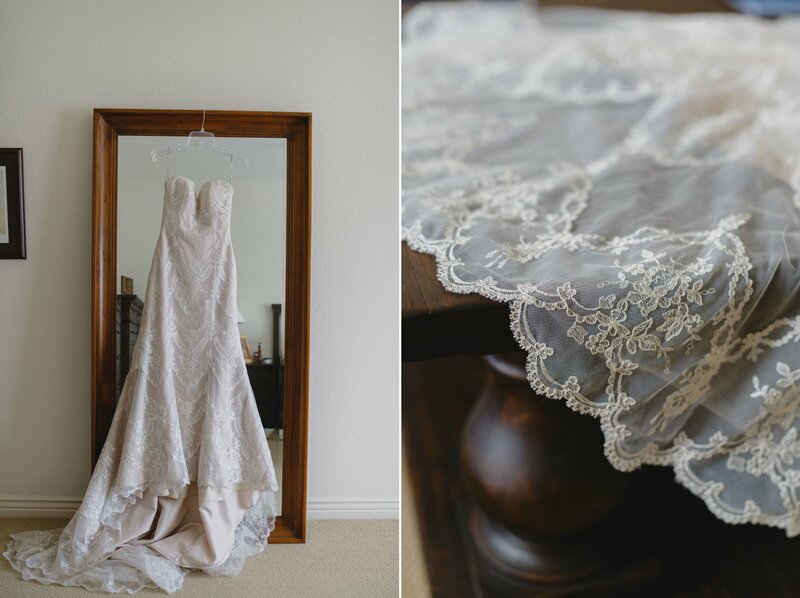 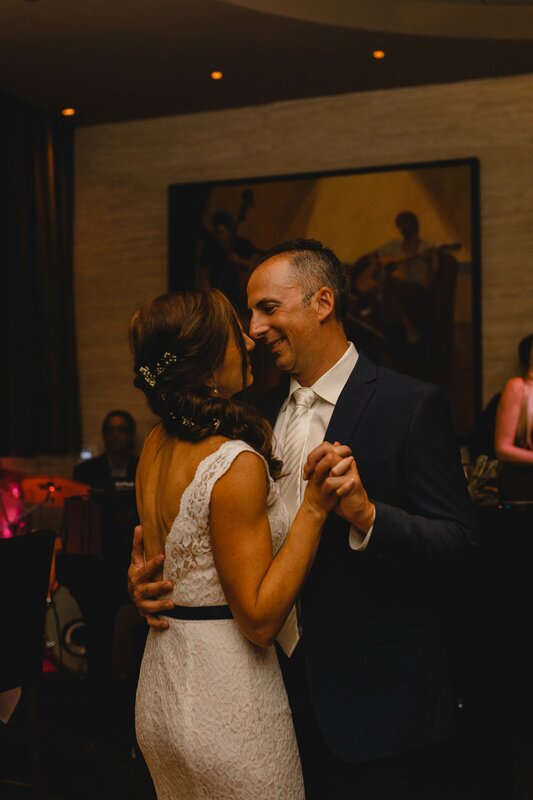 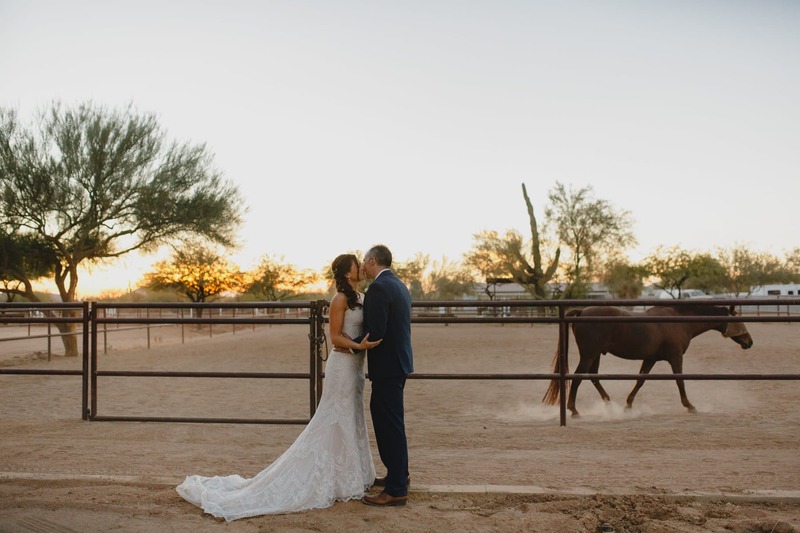 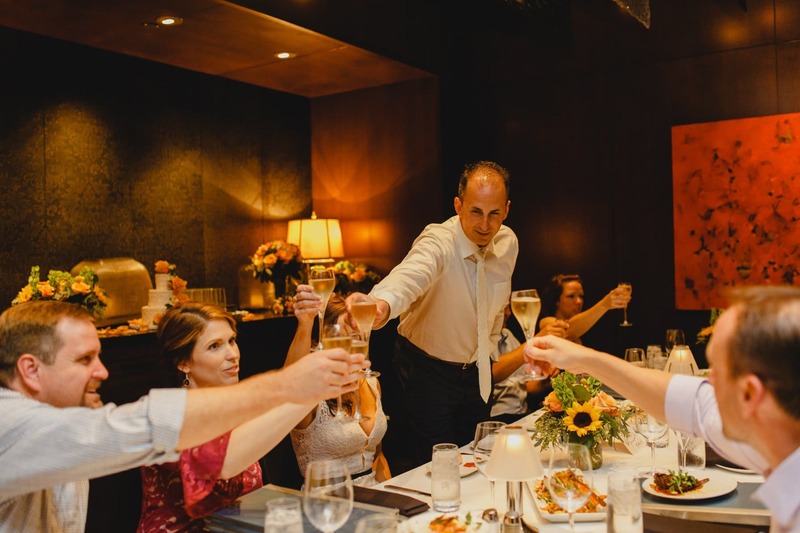 Having an intimate wedding, particularly in Arizona, means a great amount of flexibility on location and allows you to incorporate unique things into your wedding day that you wouldn’t normally be able to incorporate. 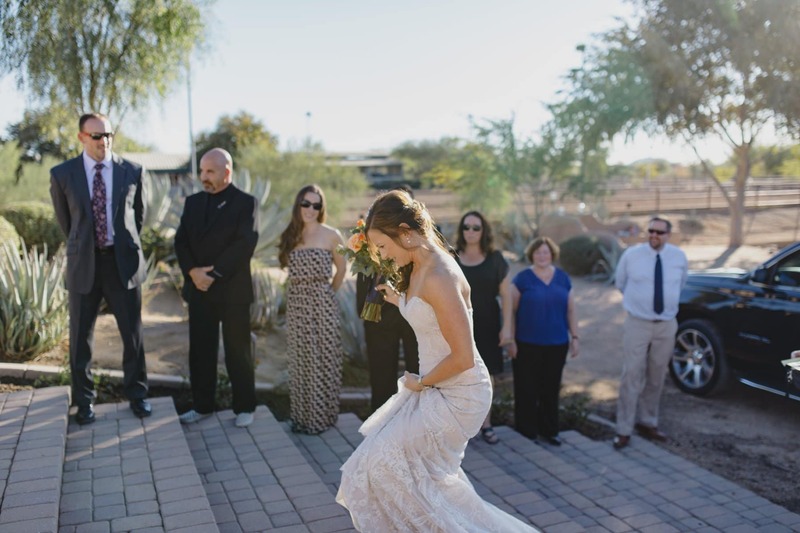 For example, with an intimate wedding, you can have a wedding in the middle of the desert. 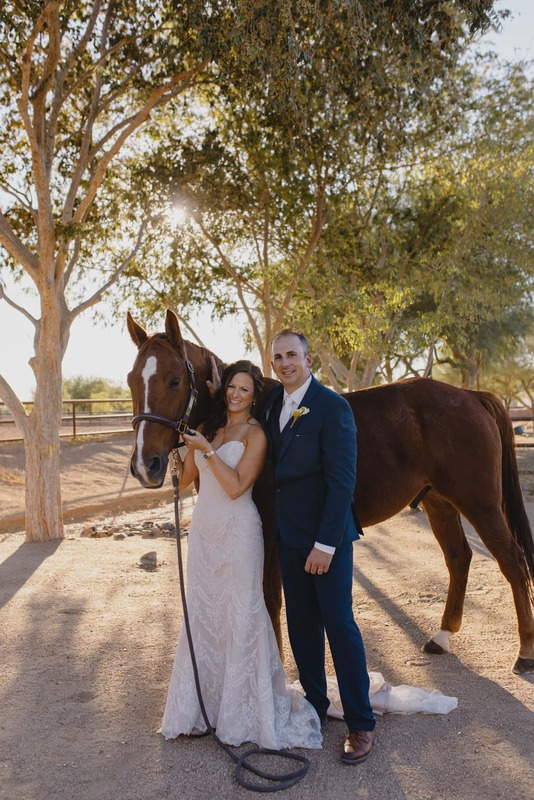 Or with your dogs! 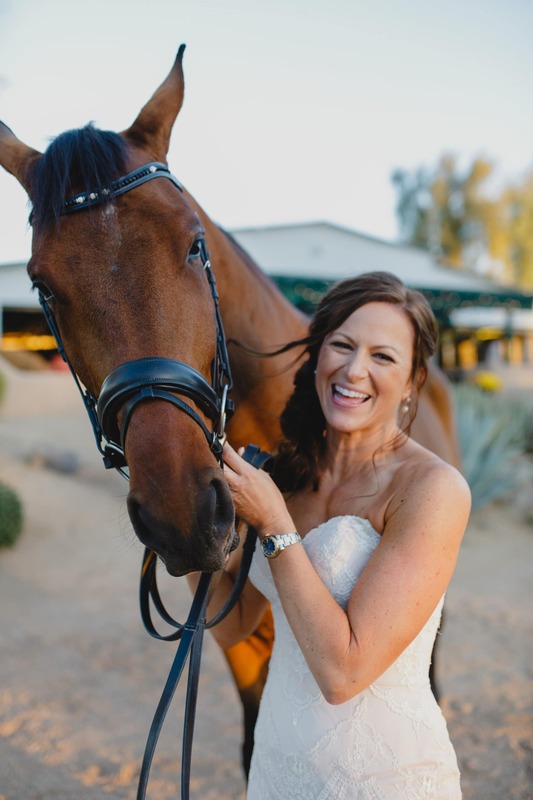 Or horses, as in Jeannie’s case. 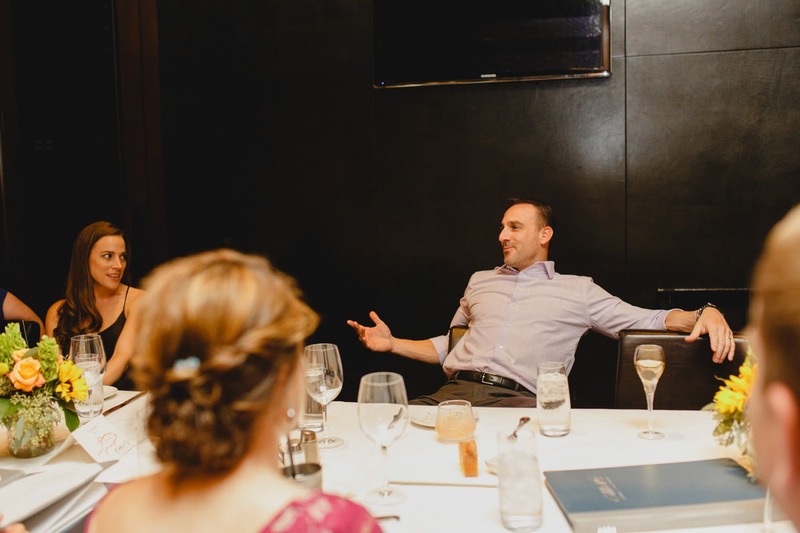 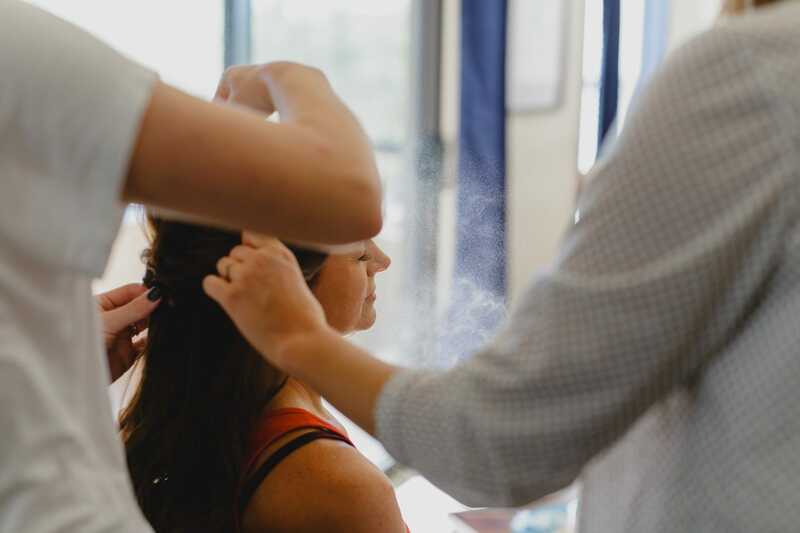 Jeannie’s story of wedding planning is all too common one, and one that doesn’t get talked about enough with the pressure to have a big, fancy wedding with all the things. 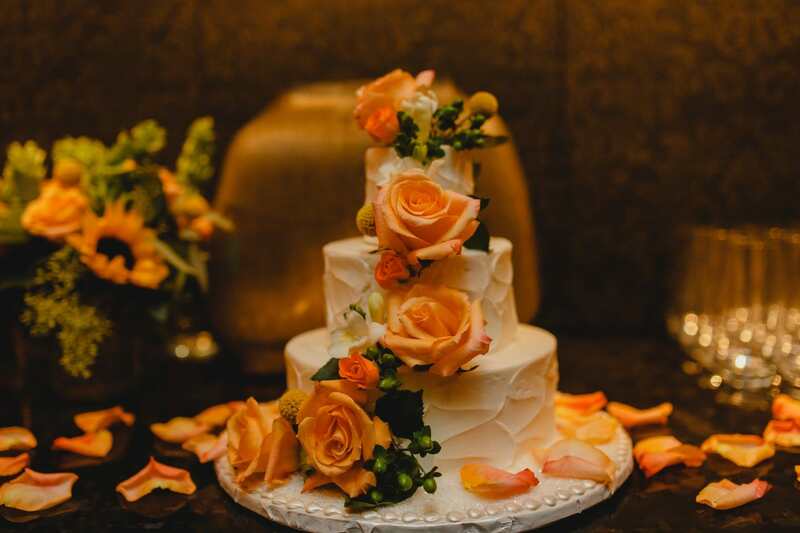 She planned the big fancy wedding with lots of guests, lots of to dos & lots of logistics to plan only to find that it was taking a toll on her mental & emotional health. 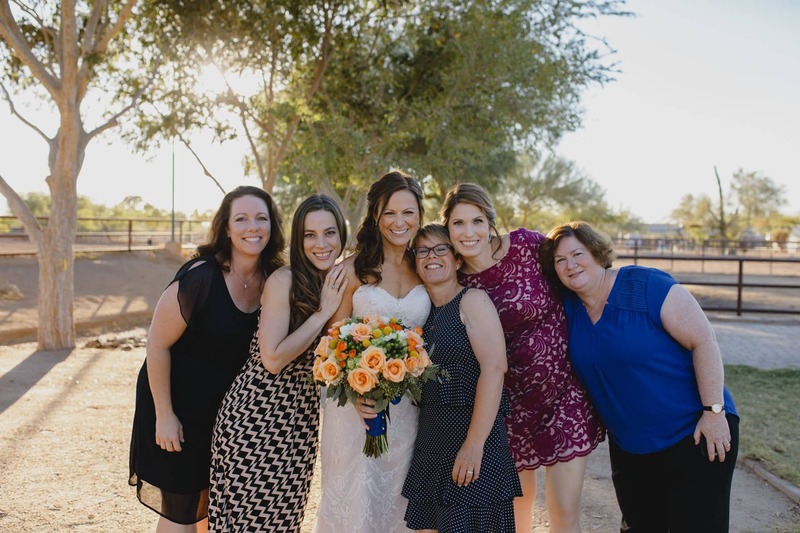 As someone who is not a planner or detail person, I could relate to her story of frustration and stress. 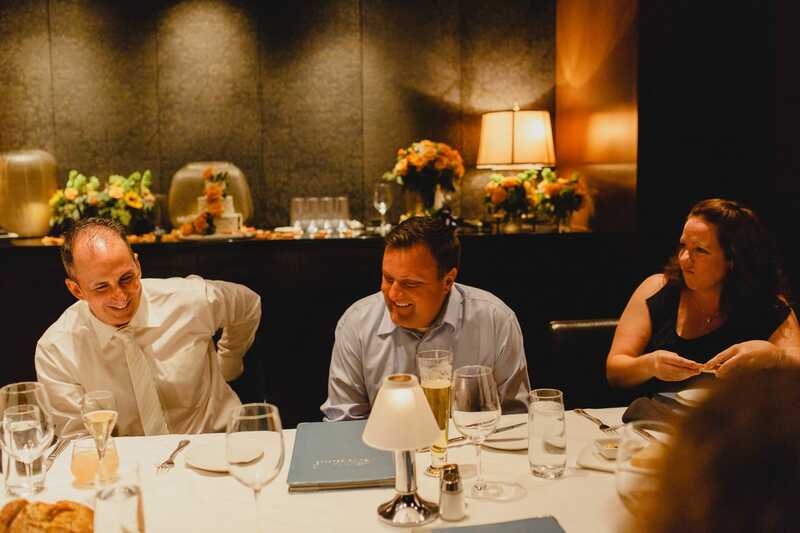 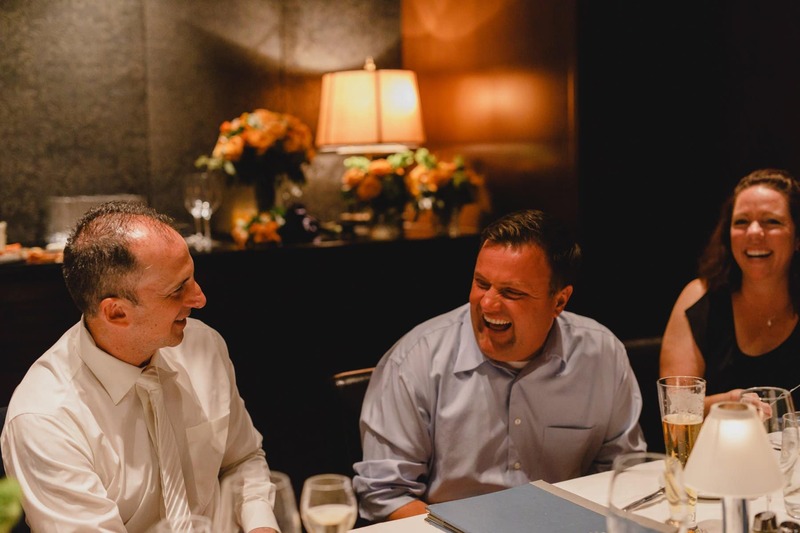 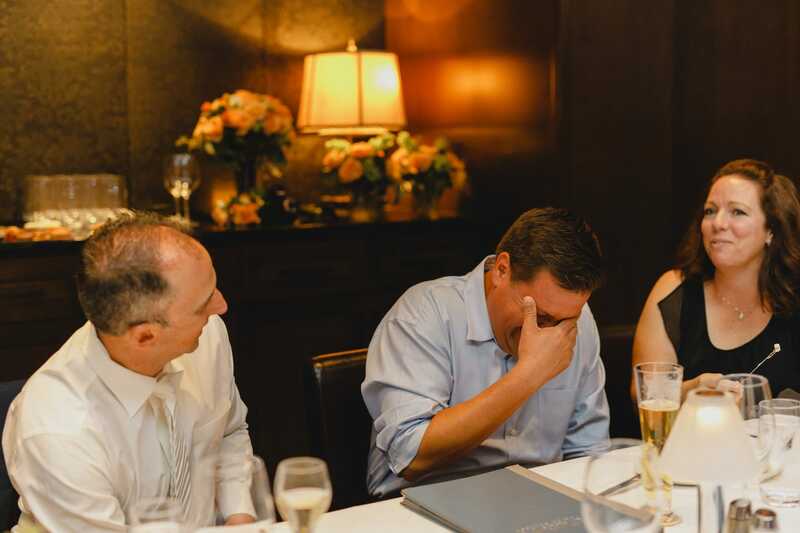 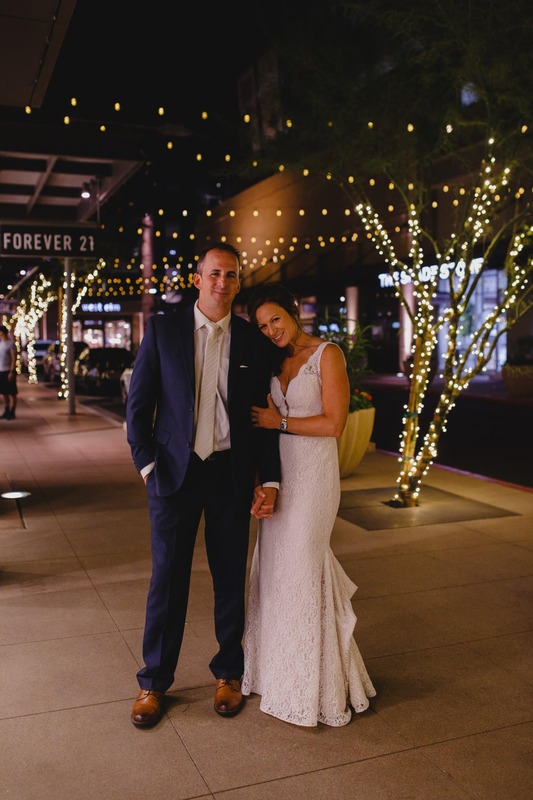 So, she opted to scrap the plans for their big Kentucky wedding, moved to Arizona, and downsized their celebration. 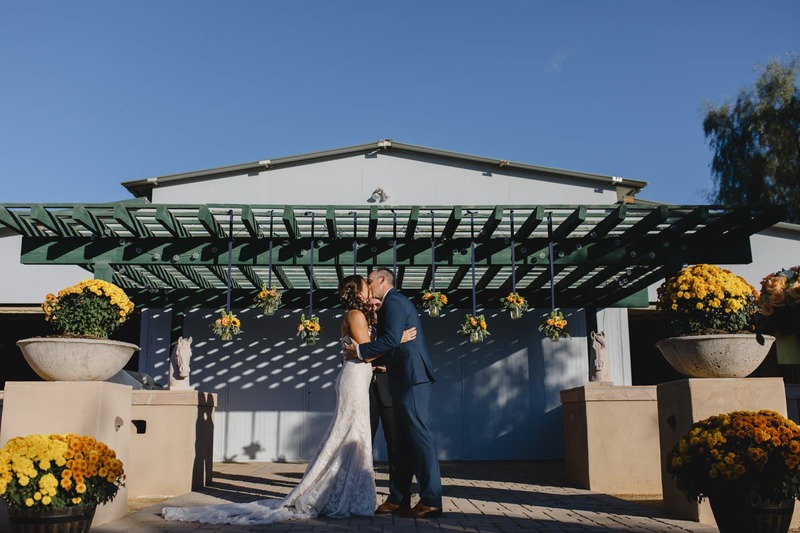 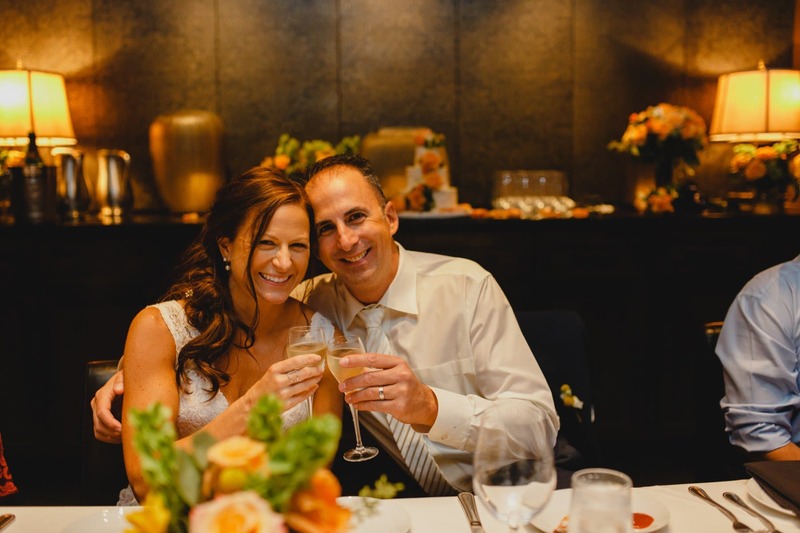 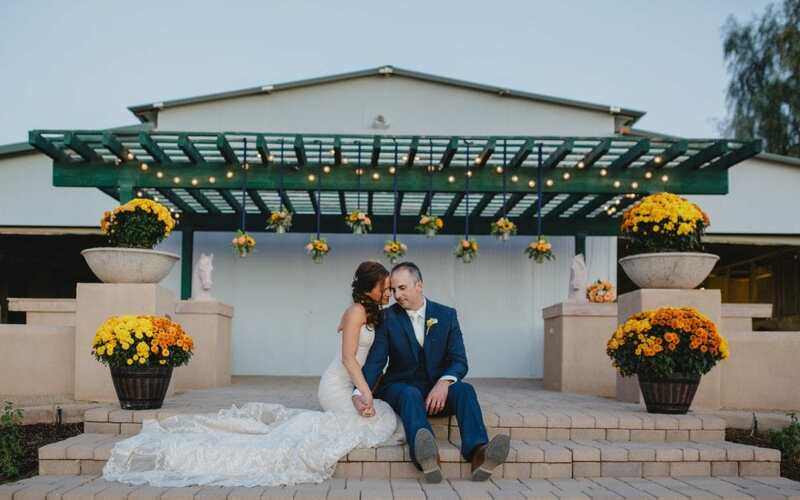 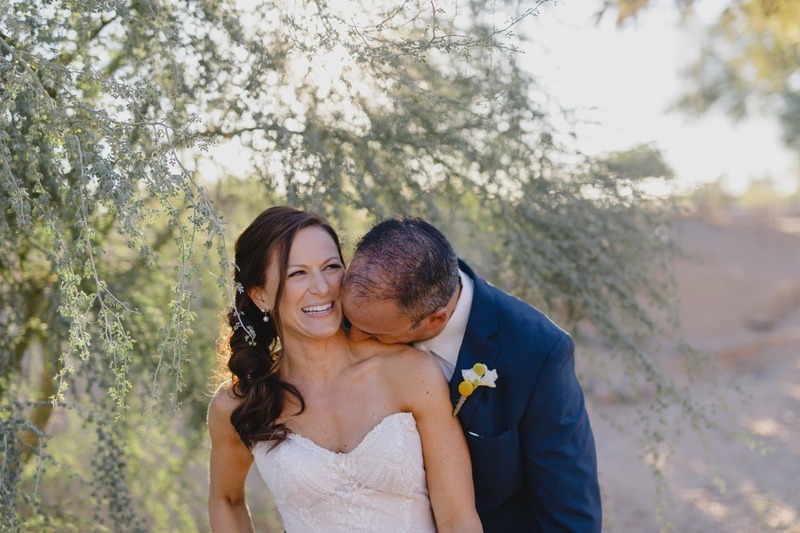 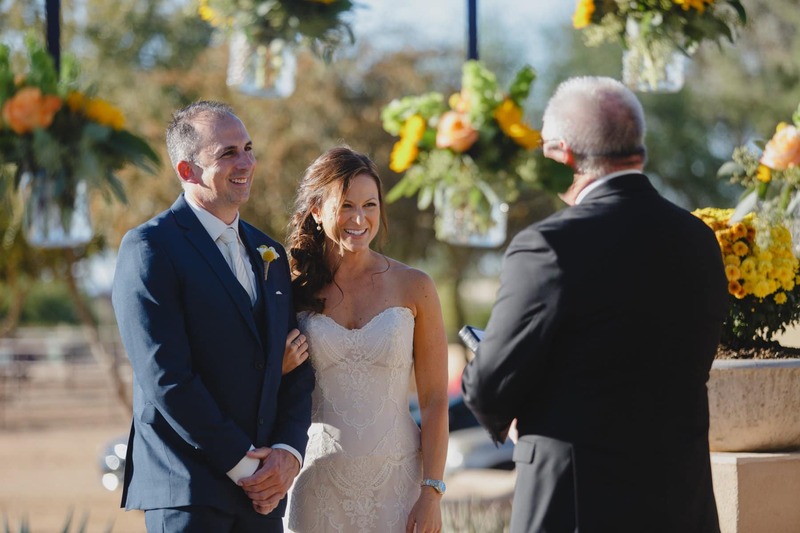 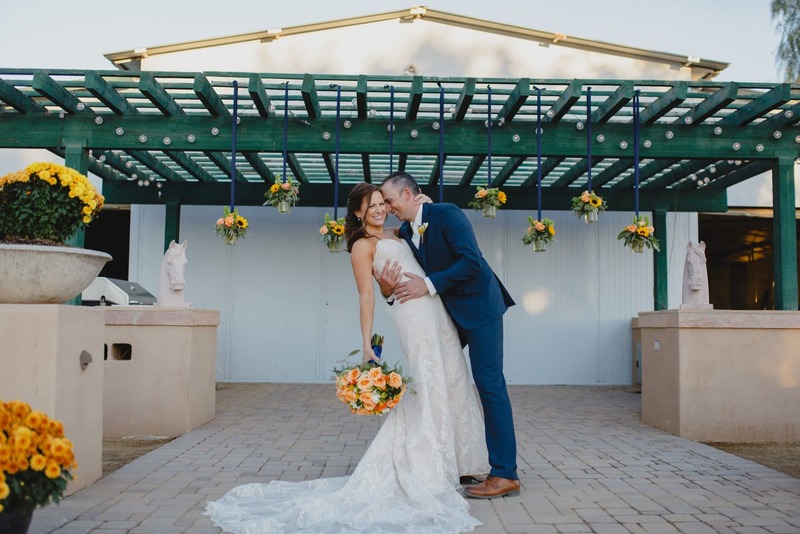 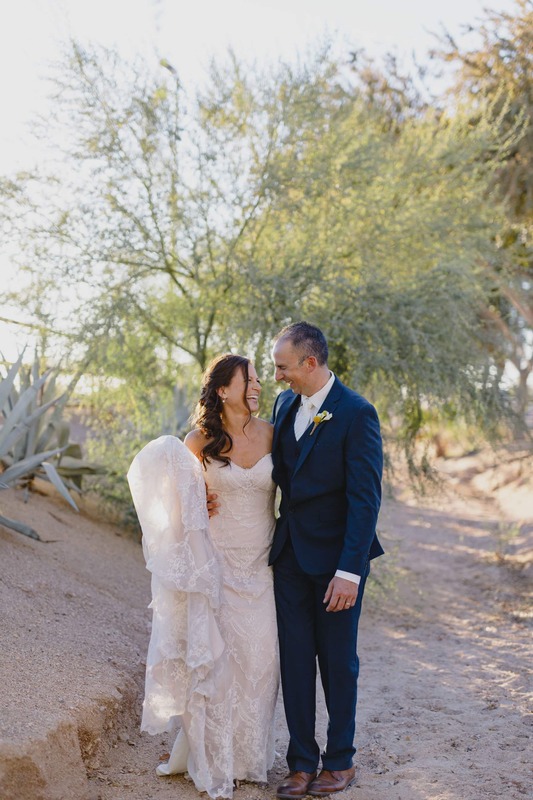 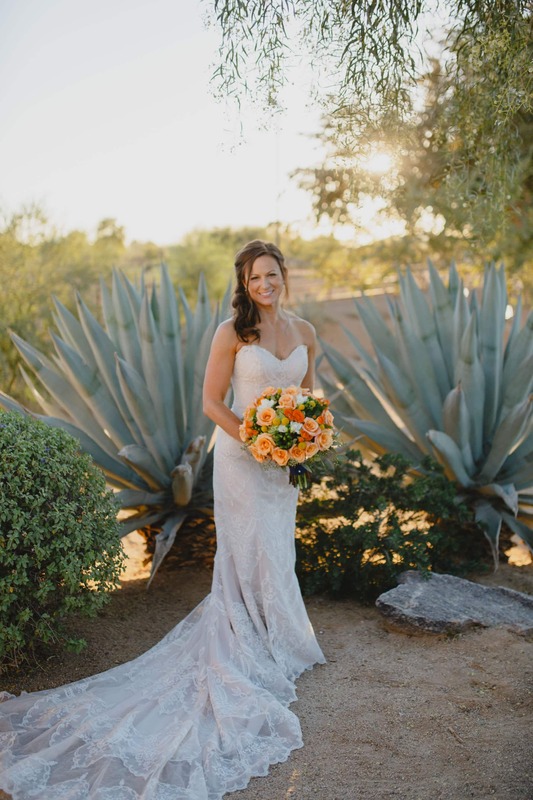 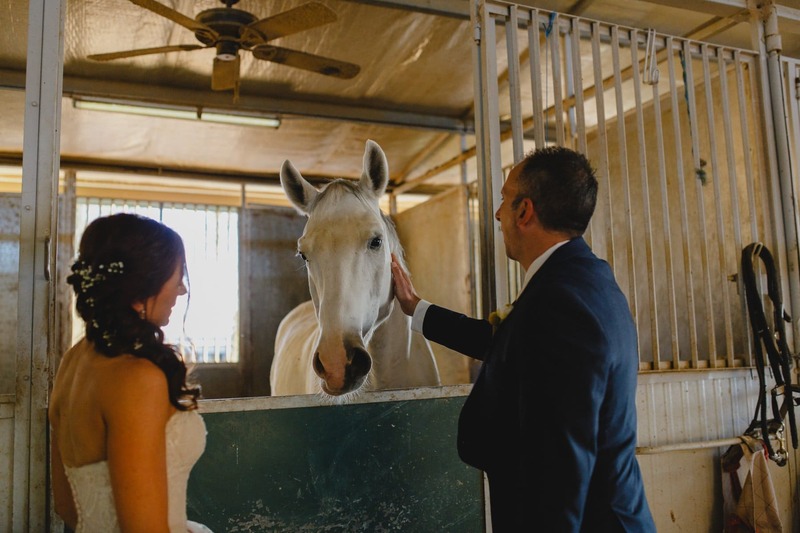 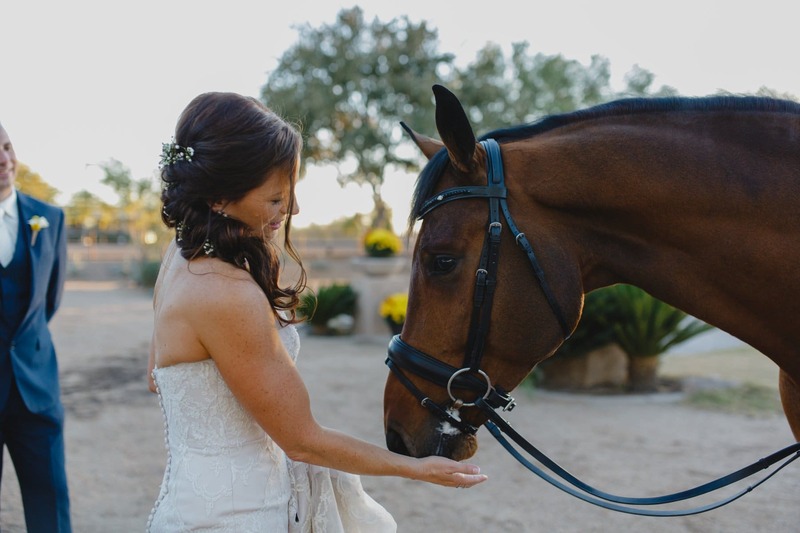 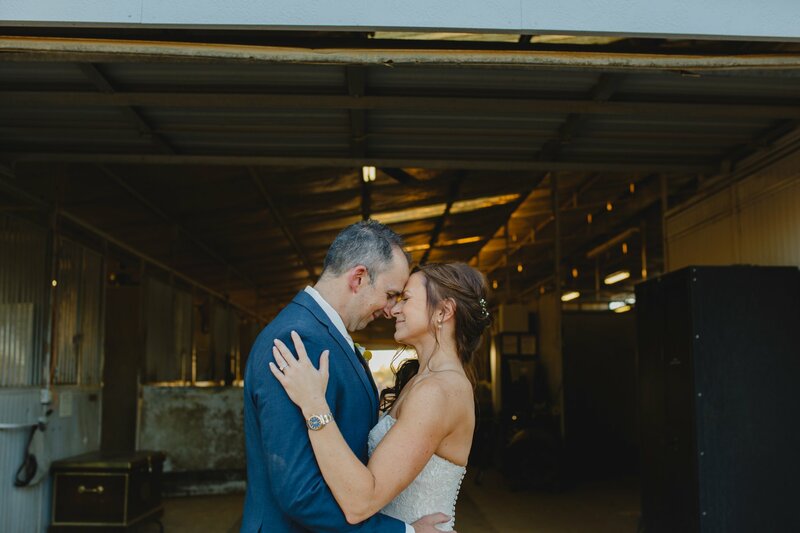 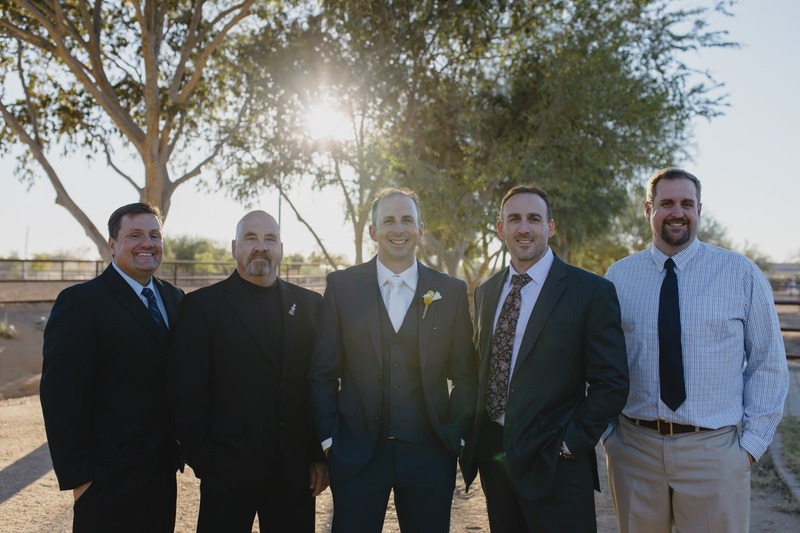 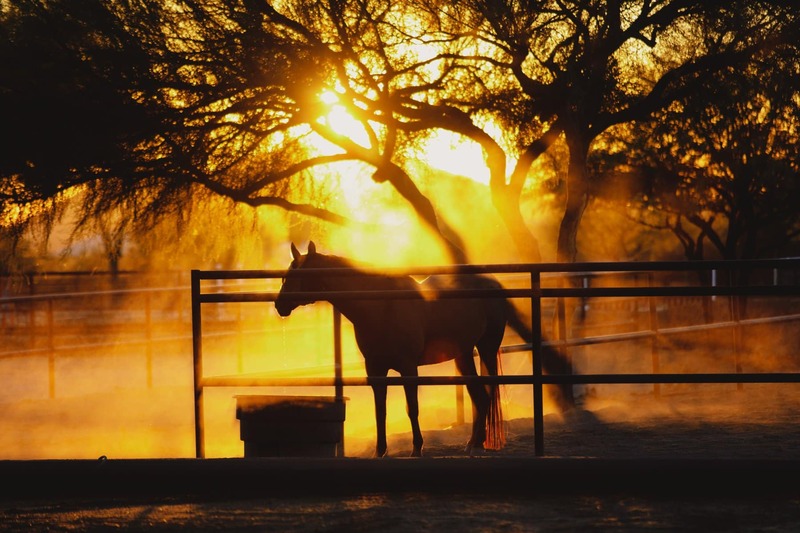 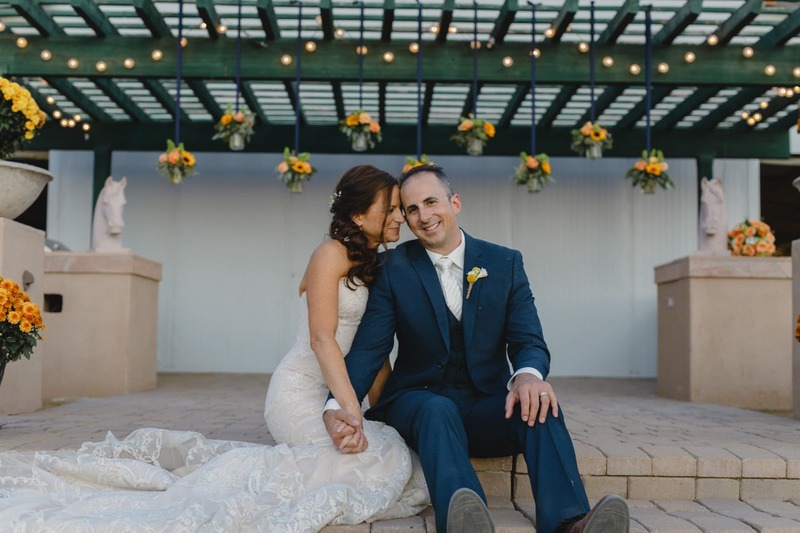 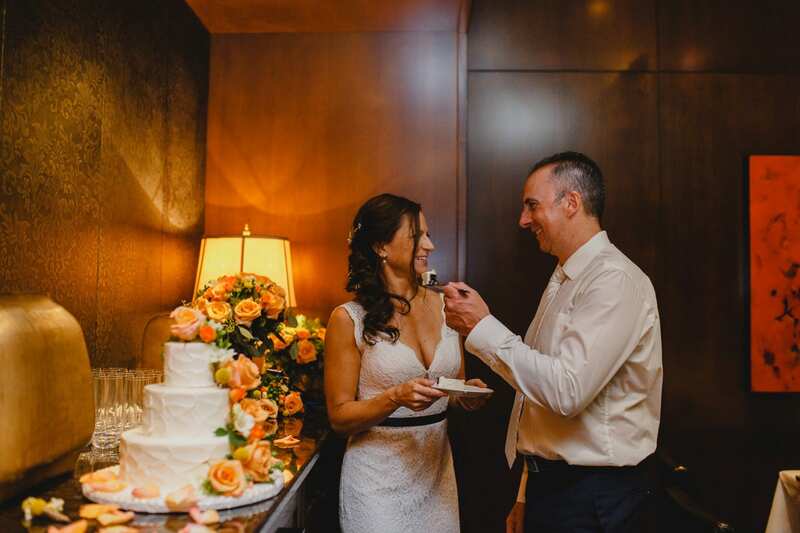 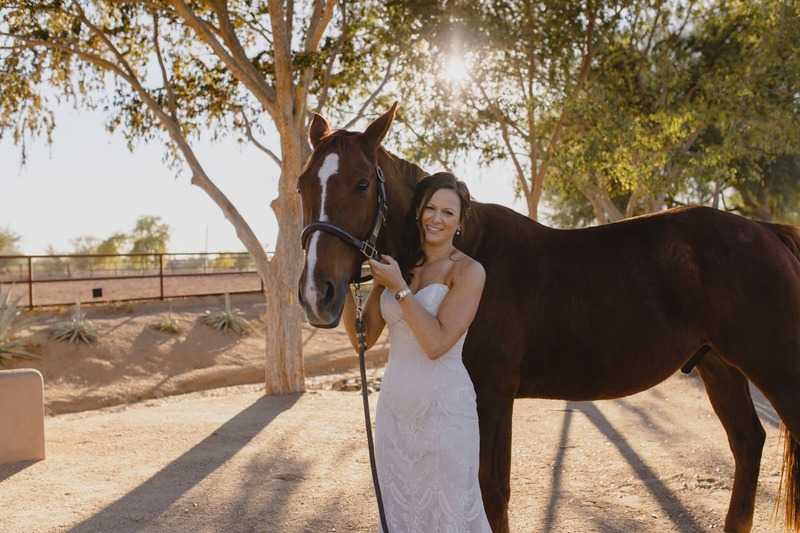 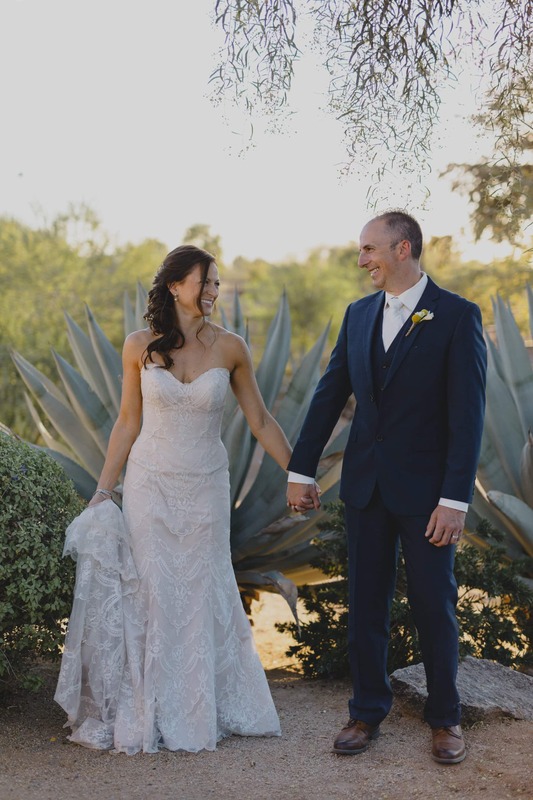 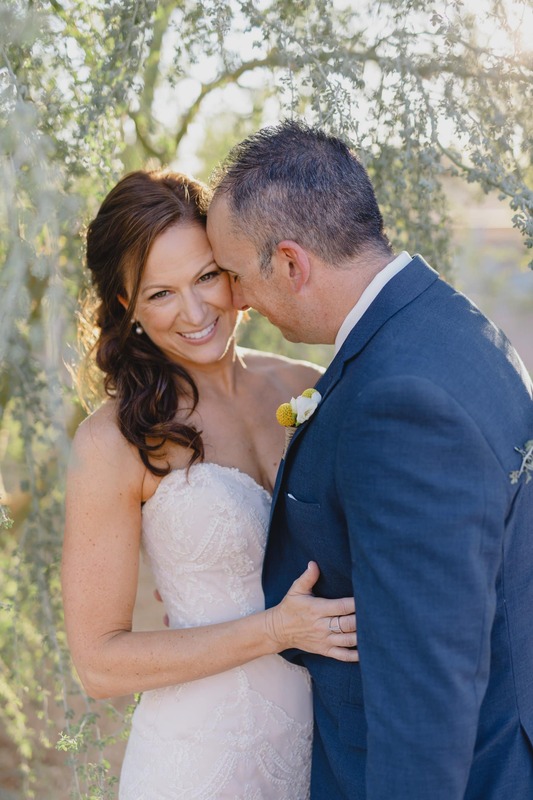 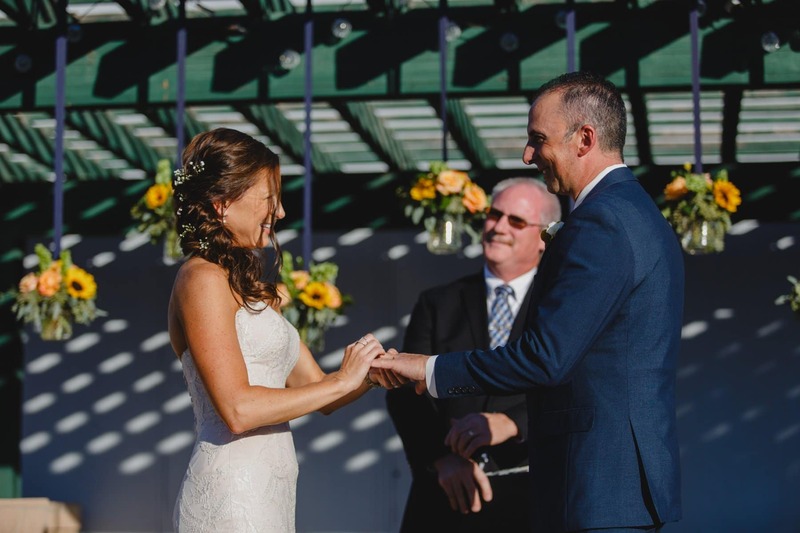 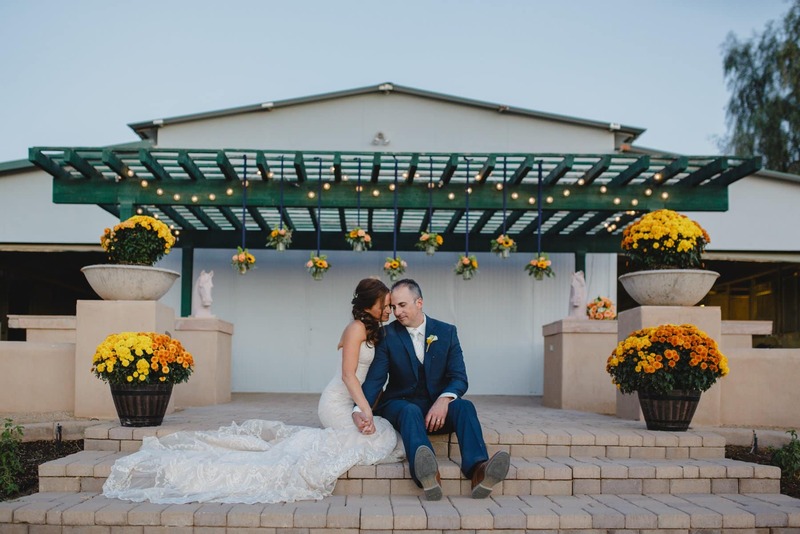 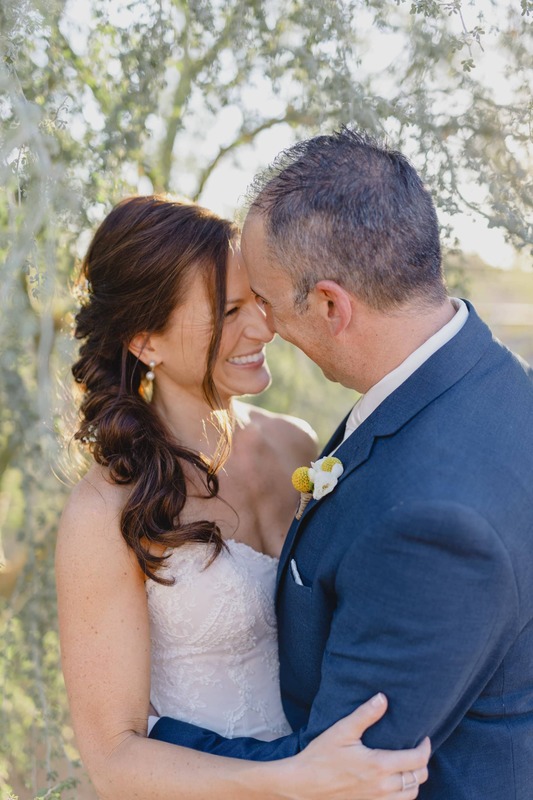 Horses were always a huge part of Jeannie’s life, so naturally, she thought of having their small wedding with just their close friends at her horse barn she rode at in Cave Creek. 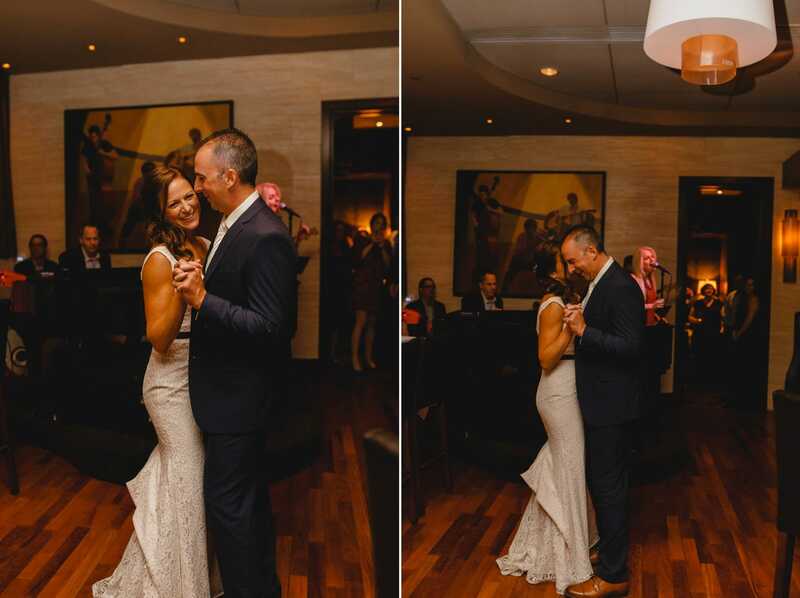 Both Jeannie & John could be in the moment without a ton of eyes on them and a lot of people worrying about. 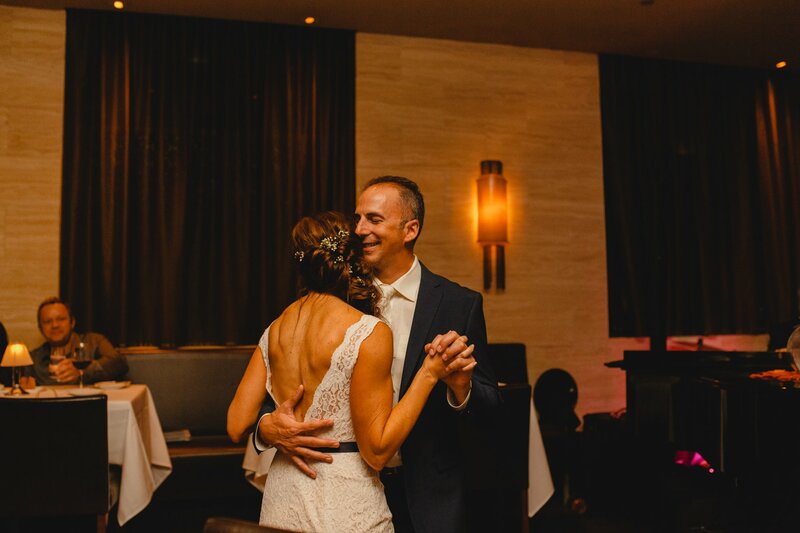 After the ceremony, they headed to Eddie V’s Seafood for a fabulous meal and the band even played a song for their first dance. 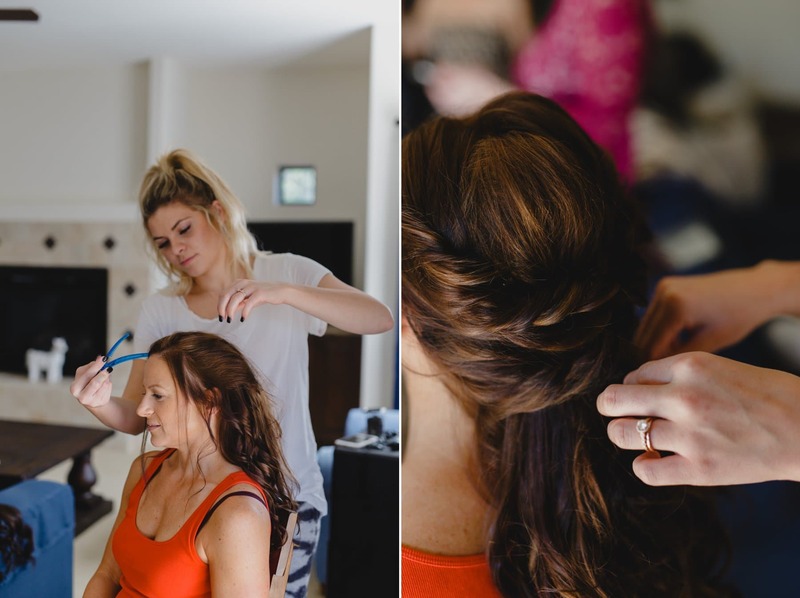 You don’t have to do the big wedding if it’s not your thing. 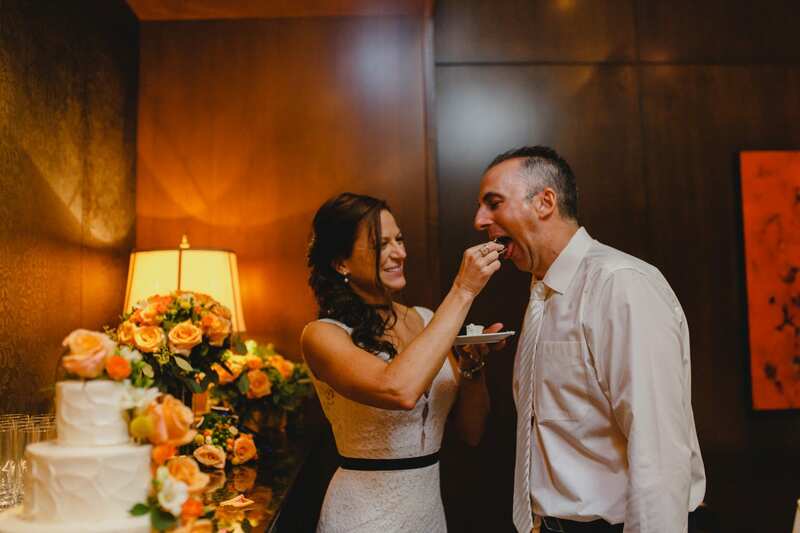 You don’t have to just go to the courthouse either. 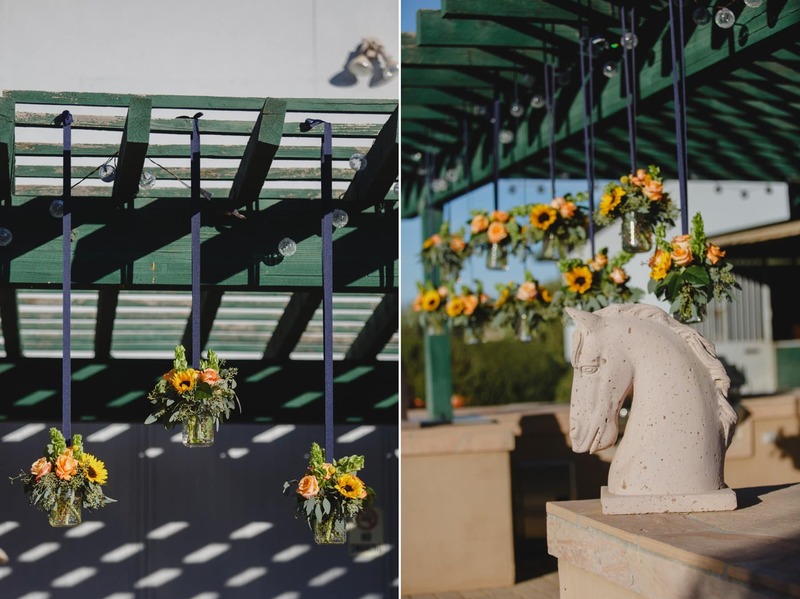 That’s the beautiful thing about small weddings- you can do things however you want and really customize things to your individuality. 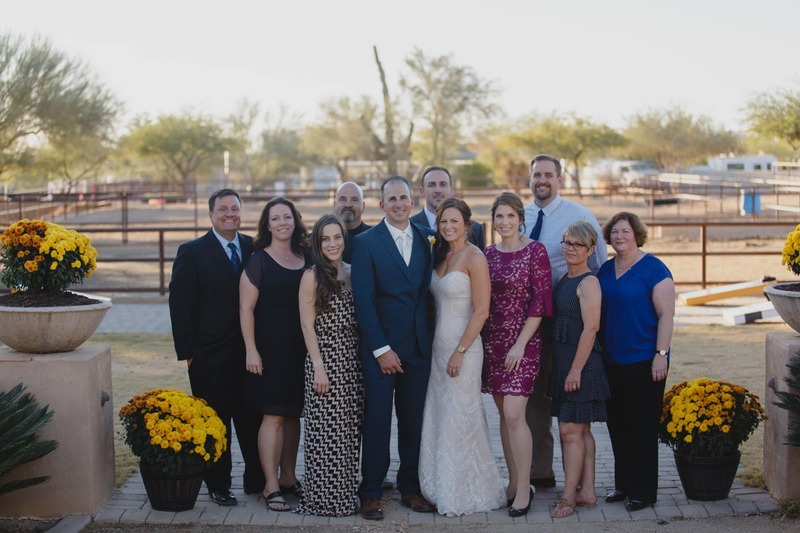 Thinking about a small wedding in Arizona? 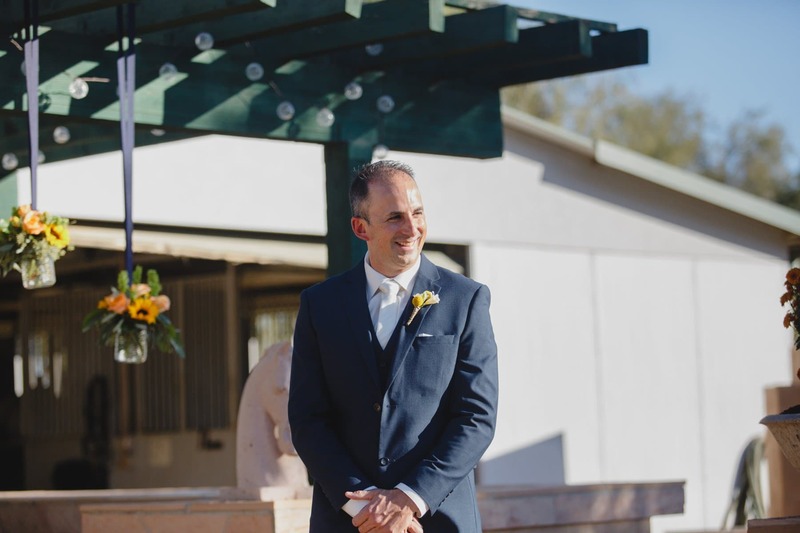 I’d love to chat. 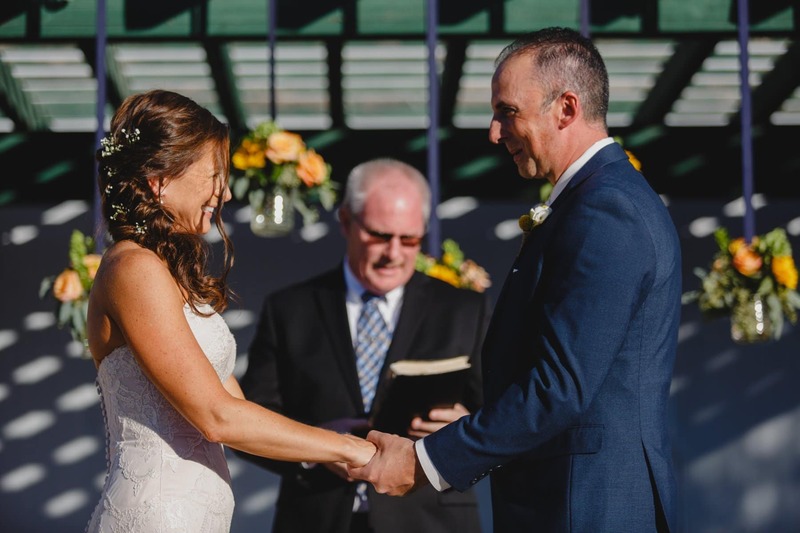 Feel free to check out my elopement locations page and shoot me an email to talk about your plans for your small wedding or elopement.